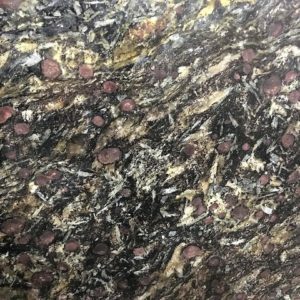 This stone is infused with shades of black and purple, making for a remarkable palette. 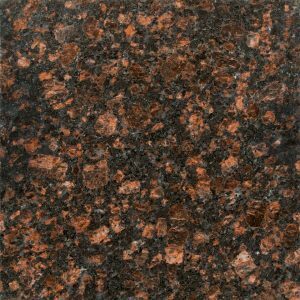 As such, Amadeus Granite provides for a visual feast. 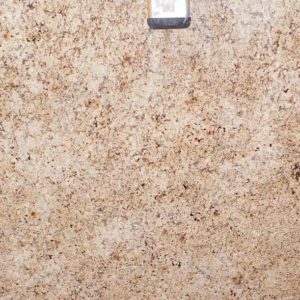 Amadeus granite is quarried in Finland. There are some materials which have such an impact that one glance is not enough to take it all in. 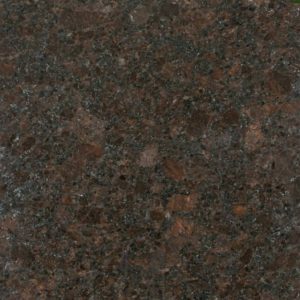 Amadeus Granite is one such material. 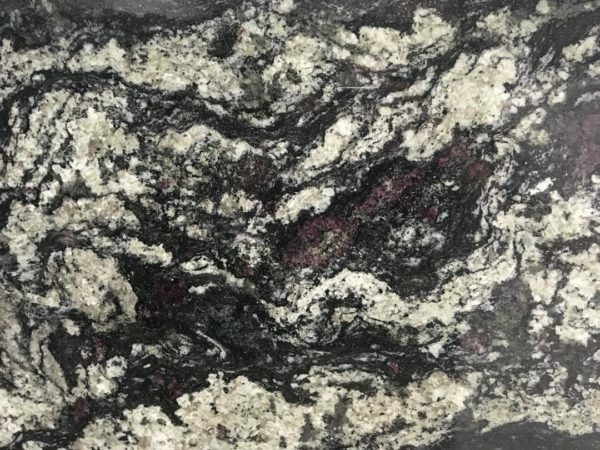 Because the texture of the granite stretches over a large area, a small section of Amadeus Granite is not sufficient to fully appreciate its beauty. To accommodate its striking presence, a bigger picture is required. With each swirl of color, the value of Amadeus Granite is revealed.